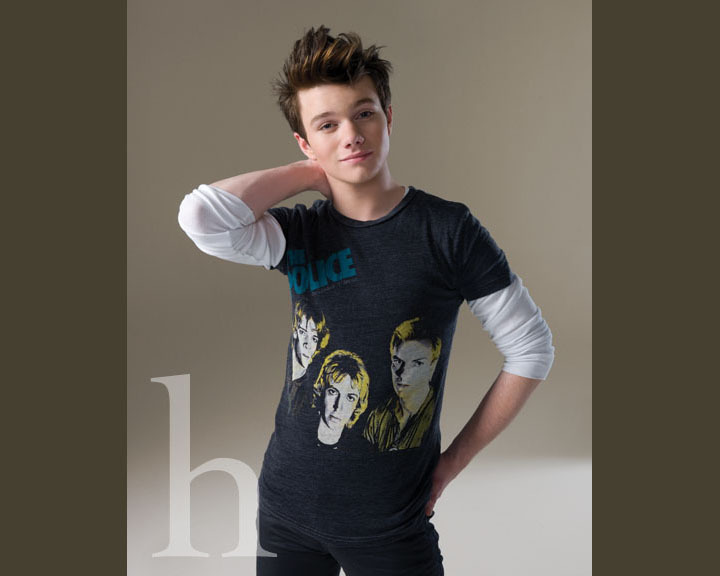 Chris Colfer, Photoshoot. . HD Wallpaper and background images in the ग्ली club tagged: chris colfer photoshoot h.
This ग्ली photo contains जर्सी and टी शर्ट. There might also be पोलो शर्ट, खेल शर्ट, छोटी बांह, and लघु आस्तीन. OMG he looks ..amazing ! !